Volvo has unveiled the S60 Cross Country – the first premium saloon with the same level of capability and rugged design cues as Volvo’s Cross Country estates. 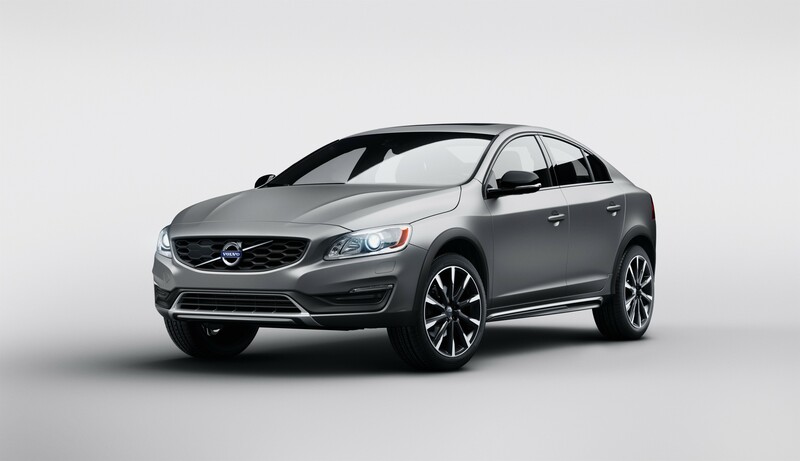 Like the recently announced V60 Cross Country, the S60 Cross Country shares an increased ride height of 2.5in and comes with the same capable all-wheel drive underpinnings of its sibling. The S60 Cross Country will also be available with front-wheel drive in the UK. The new model offers both 18in and 19in wheels with high profile tyres that add both comfort and all-road aesthetics, reduce road noise, and add increased wheel protection when needed. The S60 Cross Country will launch with the front-wheel drive 190hp diesel D4, based on Volvo’s Drive-E powertrain architecture, offering a no-compromise blend of efficiency and performance. A diesel all-wheel drive D4 will also be launched, based on the proven 2.5-litre five-cylinder diesel engine. Pricing is yet to be announced, but the new Volvo S60 Cross Country is expected to be available to order by early summer.